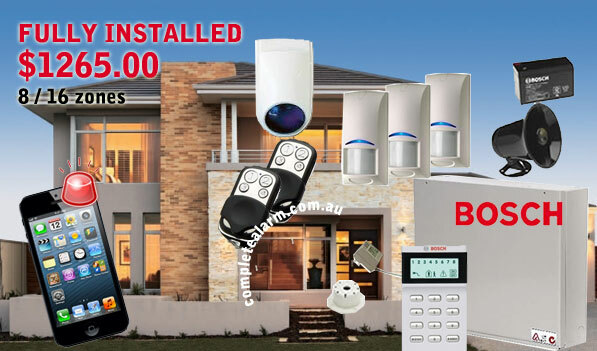 Complete Alarms specialises in top quality wireless alarms. These alarm systems don’t need wires, install easily and are able to be moved whenever you move. If you ever move take the hassle out of starting again when you move with one of our wireless alarms – simply remove it! 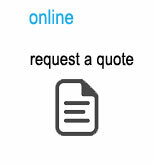 Sensors can be installed exactly where you need them and you are not restricted by cable access. Another advantage is that operation can be via a remote control or keypad. 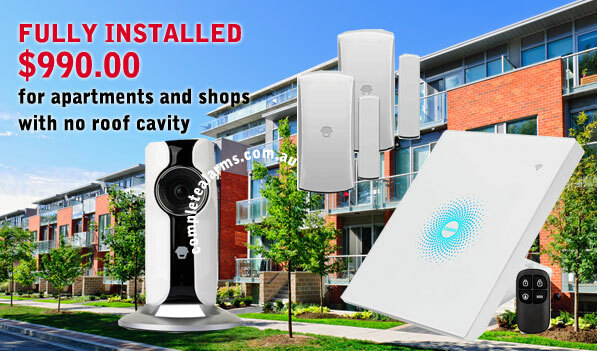 Wireless Alarm Pack 2 (Semi-Wireless) – Designed for two – three storey homes – $1265 Fully Installed.